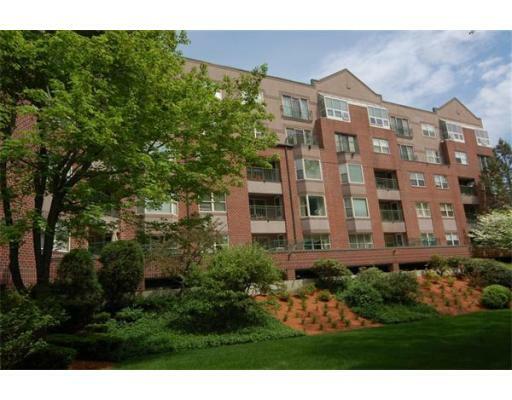 Watermill Place is a condo building conveniently located near Park Avenue and Massachusetts Avenue in Arlington. Many of the units overlook the Old Schwamb Mill, and it is in close proximity to shops and public transportation. Check out the activity below and keep an eye out for the new listings which will be featured in our Weekend Update post tomorrow. Watermill Place is overflowing with opportunity for home buyers!